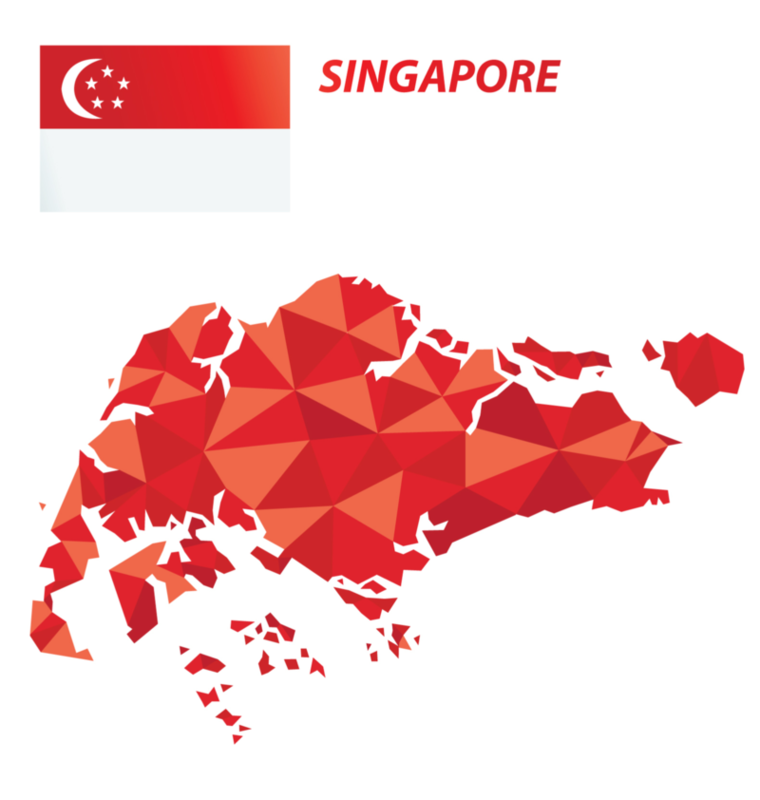 Singapore is a small, multi-cultural and cosmopolitan city-stage in the very heart of South East Asia. Home to a population of over 5 million, it has one of the highest per capita GDP in the world. The country recorded an estimated GDP of US$ 296.6 billion in 2016, with growth projections for 2017 ranging between 2 and 3%. Singapore is a high-income, free-market economy, and is recognized as a leading financial and high-tech hub of the region. The country is considered to be a strategic starting point for global enterprises seeking business opportunities in Asia. Promiment companies across the globe invest and operate in the country as it offers an open and corruption-free environment to businesses in the market.